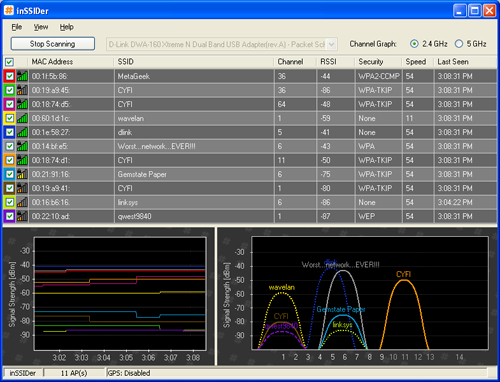 inSSIDer is an award-winning free Wi-Fi network scanner for Windows Vista and Windows XP. Because NetStumbler doesn’t work well with Vista and 64-bit XP, an open-source Wi-Fi network scanner designed for the current generation of Windows operating systems. Group by Mac Address, SSID, Channel, RSSI and “Time Last Seen”. A large scale SQL injection attack has injected a malicious iframe on tens of thousands of susceptible websites. ScanSafe reports that the injected iframe loads malicious content from 318x.com, which eventually leads to the installation of a rootkit-enabled variant of the Buzus backdoor trojan. A Google search on the iframe resulted in over 132,000 hits as of December 10, 2009. 2. Loads a script: js.tongji.linezing.com/1358779/tongji.js (used for tracking). 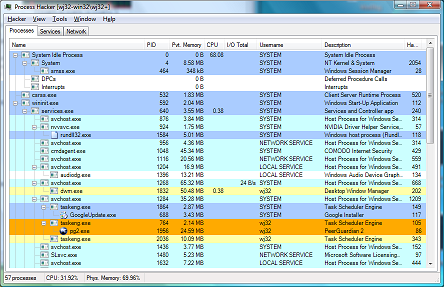 Internet Explorer Uninitialized Memory Corruption Vulnerability – MS09-002. Aliases: Trojan-PWS.Win32.Lmir (Ikarus, a-squared); TR/Hijacker.Gen (AntiVir); Trojan/Win32.Buzus.gen (Antiy-AVL); W32/Agent.S.gen!Eldorado (F-Prot, Authentium); Win32:Rootkit-gen (Avast); Generic15.CBGO (AVG); Trojan.Generic.2823971 (BitDefender, GData); Trojan.Buzus.croo (Kaspersky, QuickHeal); Trojan.NtRootKit.2909 (DrWeb); Trj/Buzus.AH (Panda). Microsoft Windows XP SP2 or above, 32-bit or 64-bit.